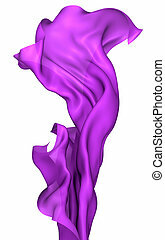 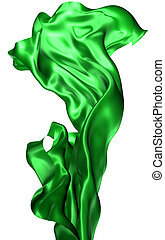 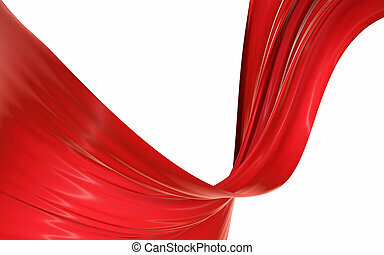 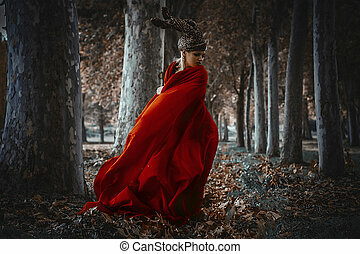 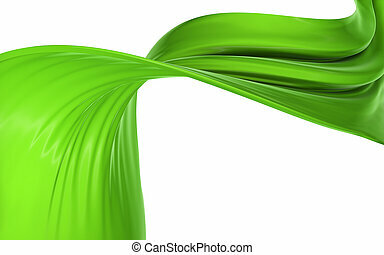 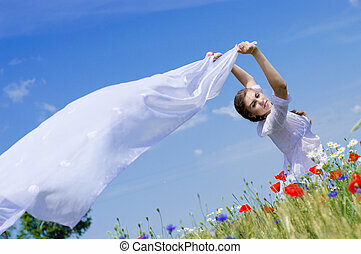 Cloth in the wind. 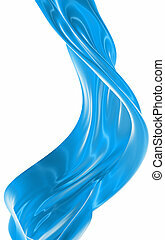 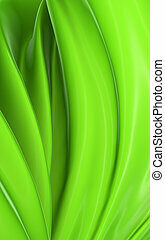 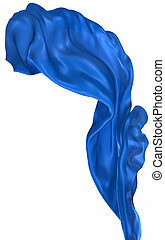 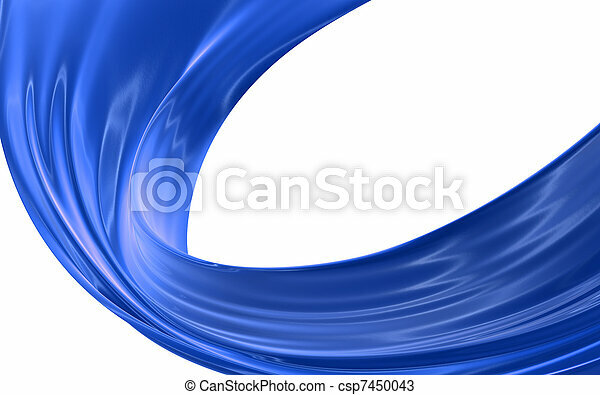 Abstract blue cloth on a white background, image isolated. 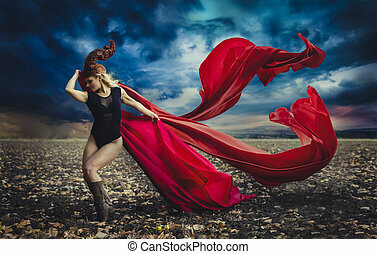 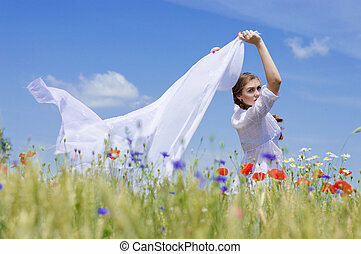 Young smiling woman standing in yellow wheat and poppy field holding a white long piece of cloth in the wind.